Come and discover the neighbourhood of District 6 @ SiLC and learn about the life, malls, and people in the area. Find out more about the schools and properties that are available in the area. Browse through our superb properties For Sale in District 6 @ SiLC. Browse through our superb properties For Rent in District 6 @ SiLC. 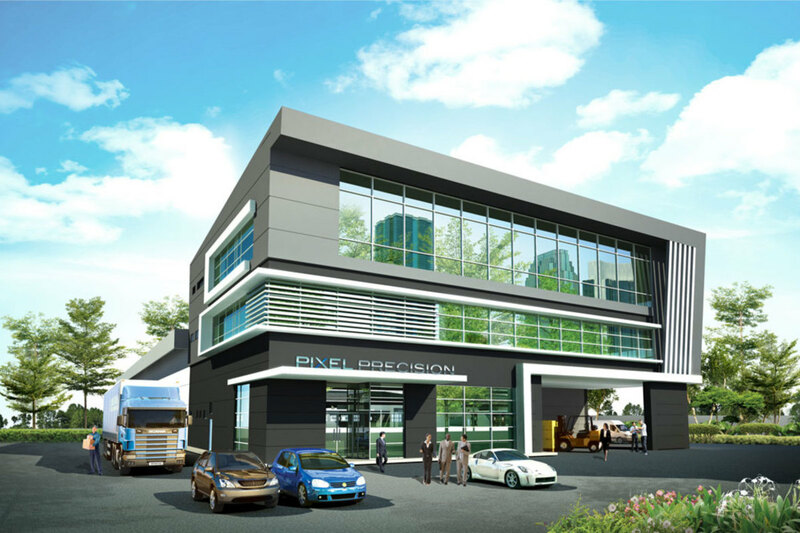 District 6 @ SiLC is an industrial development located in the Iskandar Puteri zone of Iskandar Malaysia in Johor. The development is named after the exclusive units of factories within, where each factory also comes with a 3-storey office block. 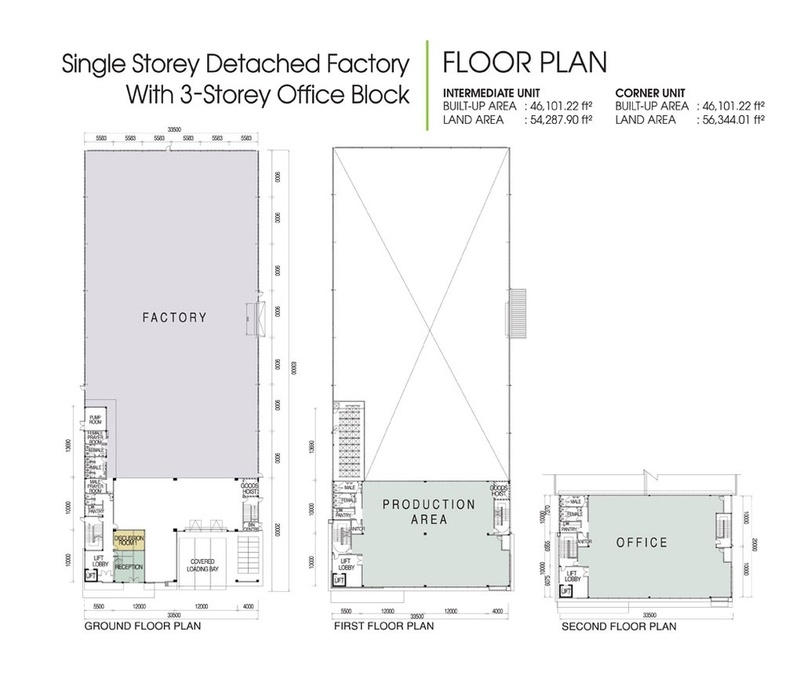 The intermediate units of the District 6 factories and offices has a total built-up area of 46,101 sf, built on 54,287 sf of land. The corner units are built to provide the same amount of space, though occupying slightly larger plots of land, which measure 56,344 sf. The factory component of the buildings have high ceilings of 9m, which makes them functional and practical for all purposes. The District 6 industrial development also offers an environment of ease and comfort, with the modern buildings and green landscaping throughout. However, its strategic location remains its most coveted feature, where connectivity will be a breeze for Small and Medium-sized Enterprises (SMEs) and industries to run their operations smoothly. District 6 @ SiLC will make for a great investment, given its proximity to a number of established developments, townships, and residential neighbourhoods, which will ensure convenience and continued interest in the development due to it location. Some of the mega projects nearby, which are part of the Iskandar Puteri development, include Puteri Harbour, and the Afiat Healthpark. Major highways accessible from District 6 are the North-South Expressway (NSE), the Second Link Expressway, the Coastal Highway, as well as the JB Parkway. These routes link to key points of interest for international trade and businesses, such as the Senai International Airport, the Port of Tanjung Pelepas, and the Johor Port in Pasir Gudang. The Second Link Expressway also enables direct access to the Malaysia-Singapore Second Link Causeway and ultimately, Singapore. I would like to request for more information or a site viewing for the Standard Unit unit. Thank you. With PropSocial, everyone can now find their dream home. Looking to buy, sell or rent a home of District 6 @ SiLC? Fill in your details and we will get right back to you!